TOI Pay Inc. (TOI) is a B2B2C Fin-tech benefits provider with national and international scalability. 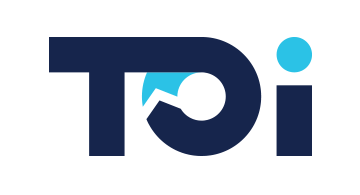 TOI enters the market place as a disruptive ‘force’ servicing under-banked and low-income individuals in the workforce and through employers. Among the initial Fin-tech services provided are: online banking, remittances, payments, and telecommunications. TOI has developed a unique IT platform for allowing under-banked workers to perform financial services faster and more securely. TOI Business model and services were designed around both the employer and the employee needs.